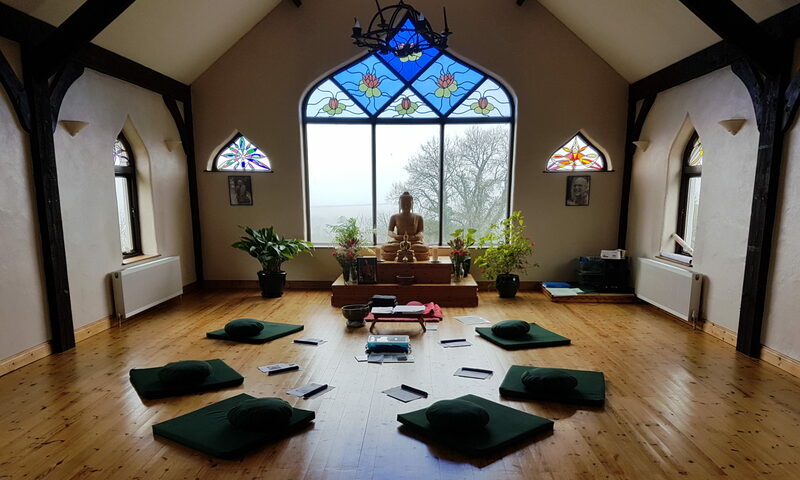 The Hull Hungry Ghost Sangha is a peer support group for people who are suffering because of addiction problems, substance abuse, depression, stress, burnout, or other forms of obsessive behaviour. There is no charge to attend these meditation meetings, you just need a healthy desire to be free of craving, aversion and confusion. A donation (Dana) towards the meeting’s running costs and refreshments would be welcome but is not compulsory. No one will be turned away for lack of funds. Seating is on the chairs provided. Dress comfortably. You are also welcome to bring your own blanket, cushions or meditation stool for comfort.